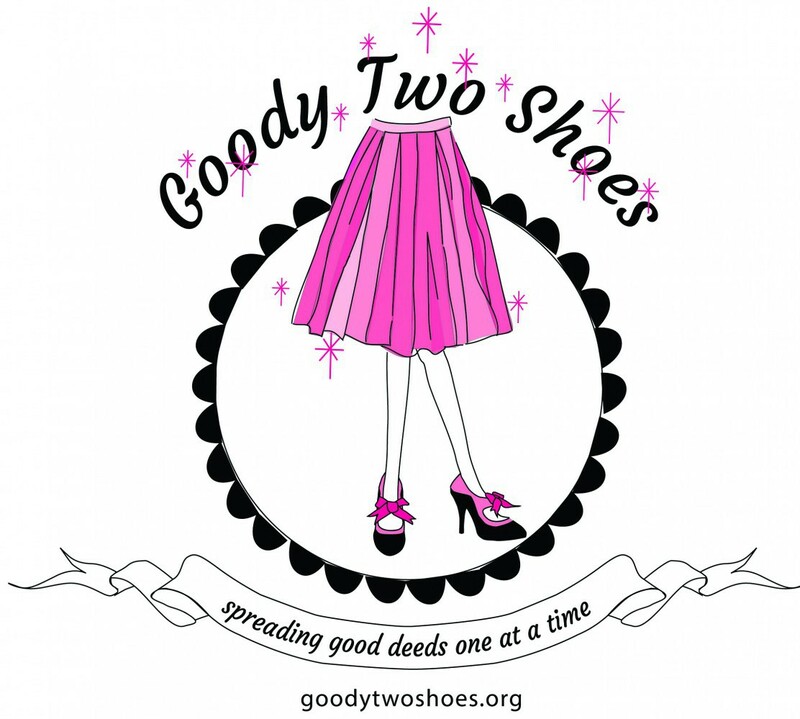 Goody Two Shoes – Spreading Good Deeds One at a Time! Spreading Little Free Libraries is our main passion! We are a 501c3 — your gift is tax deductable!